If you are thinking of creating and launching a new startup, you might find my experience useful to you. Especially if you would like to learn from my mistakes. I have more than 15 years experience in startups, based on several million euros of investment. I will coach you step-by-step in starting up your new venture. Giving advice from real experience. Avoid same mistakes I did, and learn about the real practices. I will help you in fine-tunning your vision and landing it to a real Business Plan. What goes first? Some of the top issues why startups fail is the lack of resources, funding and clarity of the top priorities. Organization is key to avoid struggles. 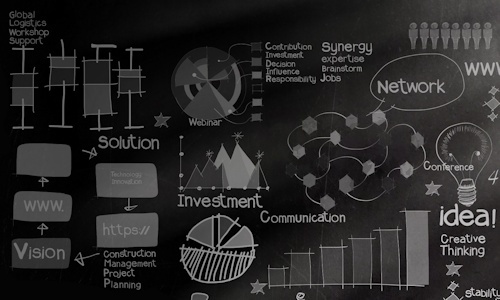 I will help you in defining and managing the initial operations of the company. The fact is, all business is about selling. No sales, no business. Even though your idea may be worth a million euros; if you don't have sales, your business will fail. 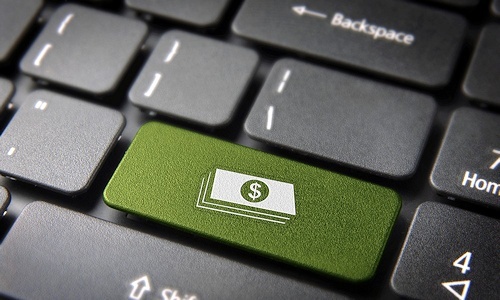 I will help you in designing a monetization strategy to make money in the short-term. Preparing and implementing a successful digital strategy is a complex thing that needs both a “gut-feeling” and an analytical perspective. During my years as entrepreneur, I've learned the importance of digital marketing and how it can build a network and create new customers. 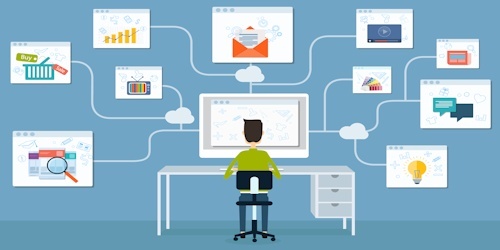 What is your company currently doing to ensure the success of its digital assets (websites, apps, campaigns...)? 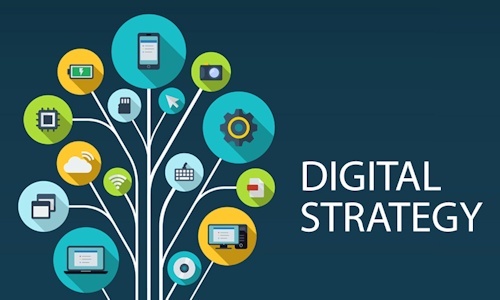 I will help you in defining designing a strategic digital plan tailored to your business goals, and within your budget. 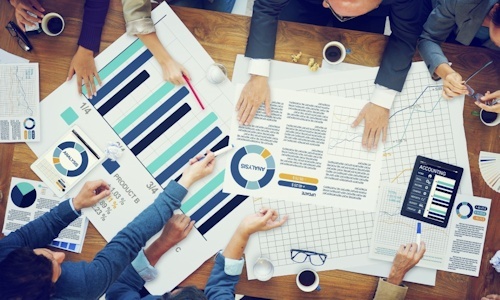 What are the ingredients of a successful customer acquisition strategy? 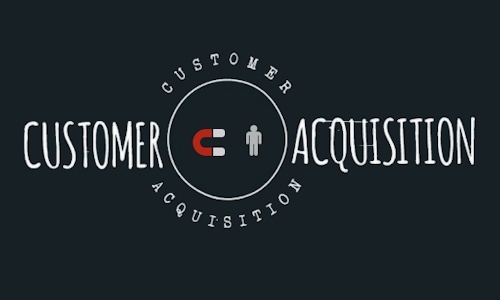 Do you have a customer acquisition plan? I will help you in identifying the most adequate method for acquiring and retaining new users and/or customers. Nowadays most of the sites and online marketing campaigns are inadequate, and far from achieving good results. 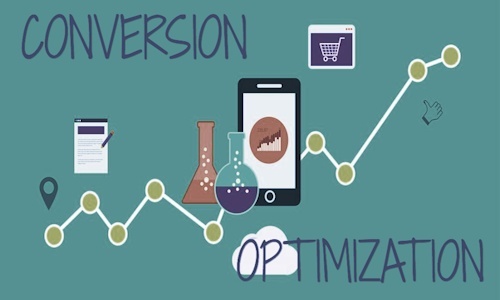 I will help you in developing a successful conversion optimization strategy to maximize your conversion rates. Currently, I am combining my professional activities with educational duties, serving as Professor of Digital Marketing at several universities, academic institutions and business schools. I also give keynote presentations and workshops at conferences. 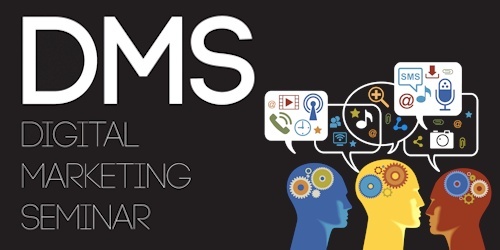 This intensive seminar provides a specialized knowledge and techniques for executives and managers who need to design and implement effective digital marketing strategies. 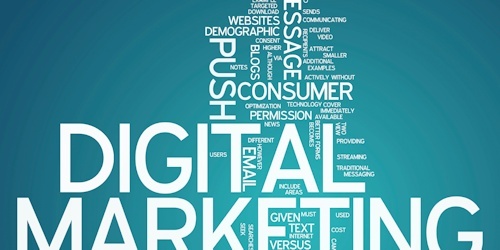 This course is a one-to-one learning course, which will provide you a clear understanding of the digital marketing environment and how it functions. Check this out, The Digital Knol. Oriol Gifra is an entrepreneur, professor and digital strategist, with an outstanding track record in digital business, marketing and ecommerce.